Hi I was wondering where you are based and how much serval and caracal kittens cost thanks for your time. 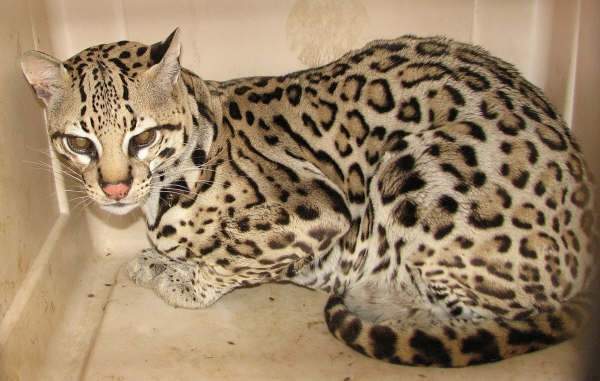 Hi I am interested in purchasing an ocelot or serval cub as a family pet. I am based in birmingham. Can you tell me how I can contact you to purchase a cub and how much it would cost?